Cross-border disputes require flexibility and agility. 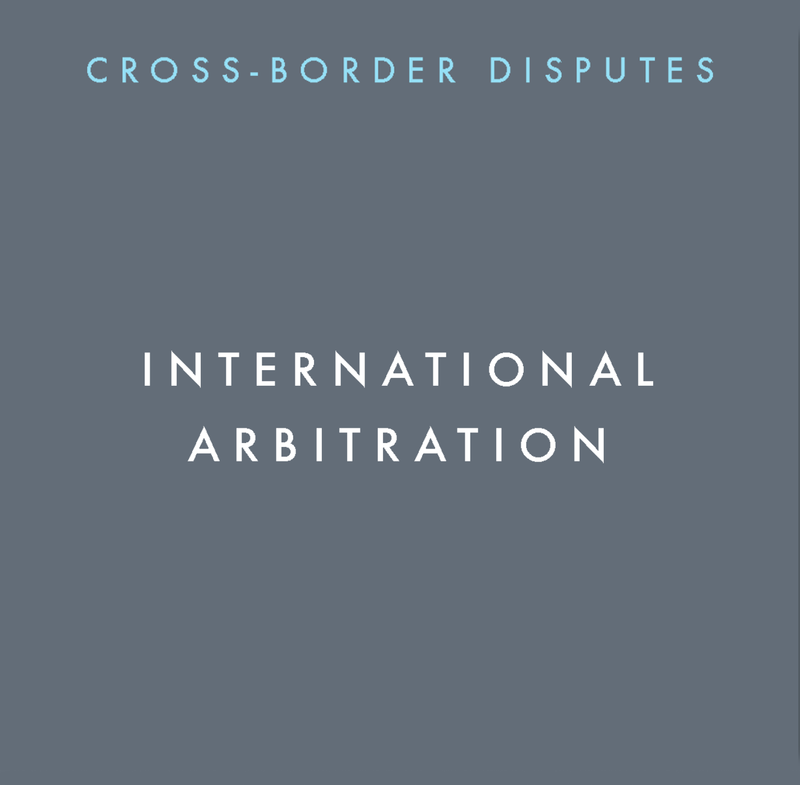 In our modern global economy, international arbitration has emerged as the primary method to resolve cross-border disputes. As a law firm based in Miami, a leading arbitration hub, Mark, Migdal & Hayden has gained substantial experience in representing clients across many countries and industry sectors in the resolution of their disputes through arbitration. Providing sophisticated counsel in arbitration, mediation, early assessment of the available dispute resolution mechanisms when our clients venture abroad, our firm’s attorneys are highly experienced and able to represent clients in front of numerous arbitration institutions, including the American Arbitration Association (AAA), the International Centre for Dispute Resolution (ICDR), the London Court of International Arbitration (LCIA), the International Centre for Settlement of Investment Disputes (ICSID), and the International Chamber of Commerce (ICC) – International Court of Arbitration. As part of our early assessment, we like to assist clients in determining the dispute resolution provision that will best meet their needs before the dispute arises, and craft dispute resolution provisions that are tailored to most efficiently and effectively resolve their anticipated disputes. After the dispute arises, we consider whether mediation, conciliation and all other ADR tools are viable options for resolving the dispute. These processes can be particularly useful in resolving disputes in ongoing commercial relationships. You can learn more about how we work from our top five case studies below and our extended representative case list. 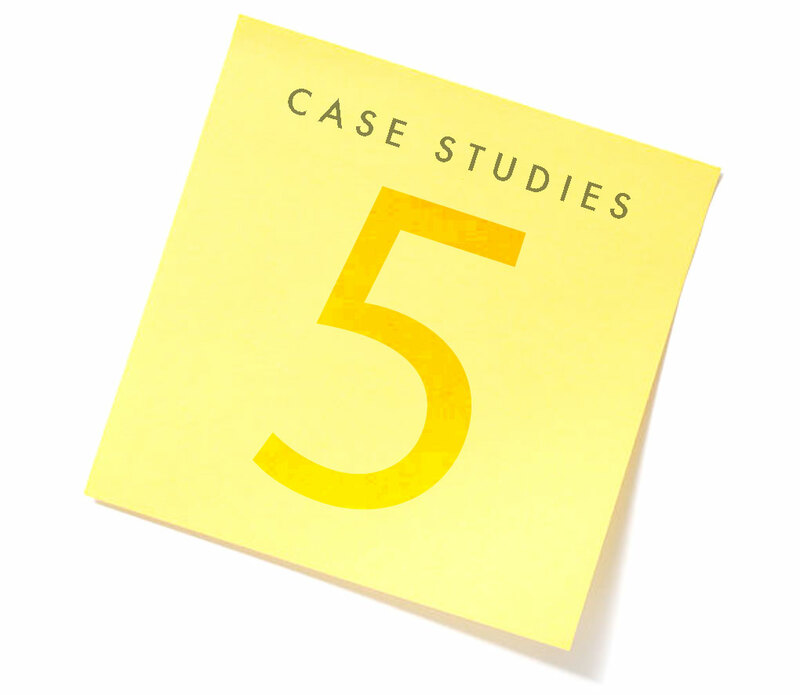 You can learn more about how we work from our top five case studies below and our representative case list. 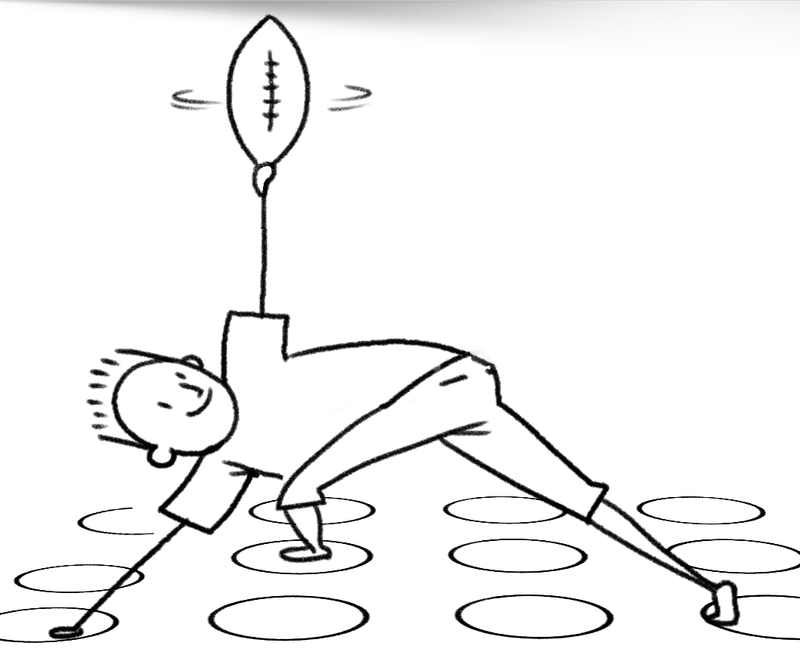 Strategy: An ounce of prevention is worth a pound of cure. 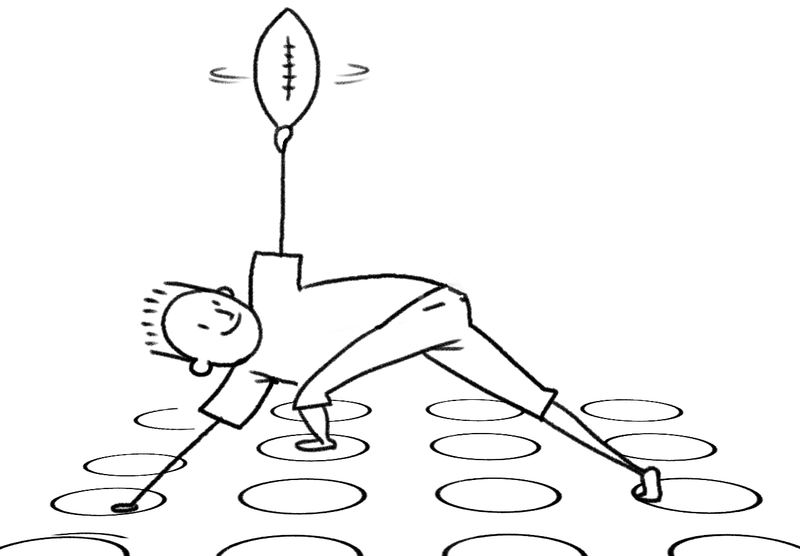 Strategy: Let your early wins set the table for complete annihilation. MM&H2017-08-31T02:08:30+00:00August 11th, 2017|Comments Off on LATIN AMERICA & U.S.
Strategy: Sometimes winning on a procedural point can be just as devastating as a substantive point. MM&H2017-08-31T02:09:58+00:00August 11th, 2017|Comments Off on GERMANY, CHINA AND SOUTHEASTERN U.S.